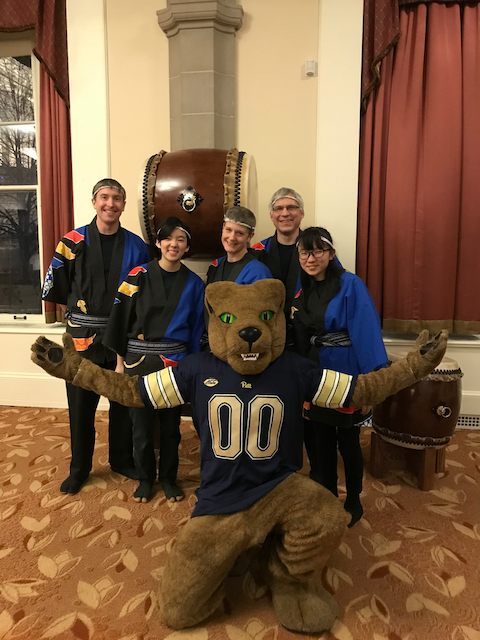 Pittsburgh Taiko will be joining Carnegie Mellon University’s Japanese Student Association for their annual festival on Tuesday afternoon from 3 to 8. 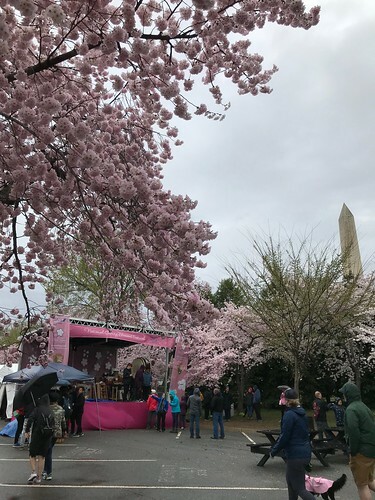 We are hard at work getting ready for our performance in Washington DC on Sunday, March 31 at the National Cherry Blossom Festival! We had a great beginner session in January, and we want to keep it going with a level 2 class starting March 10! The class will run four Sundays, March 10, 17, and 24, then finish up on April 7. Classes are 1:30-3 pm in our studio, on the second floor at 2 North Balph St. in Bellevue. 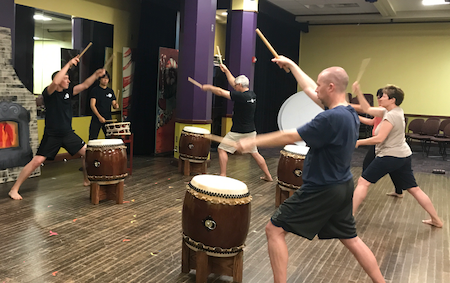 The class is open to students who have taken a previous beginner class or have taiko experience. Don’t miss out! We will close registration for our 4-week beginner session (starting Sunday 1/13) at the end of this week – or earlier if we hit our class size limit. So if you’re looking to learn to play these awesome drums, make sure to preregister! Details are here. Follow the link to the JASP website to sign up. Start the new year with a new hobby – join our four-week beginner session this January! 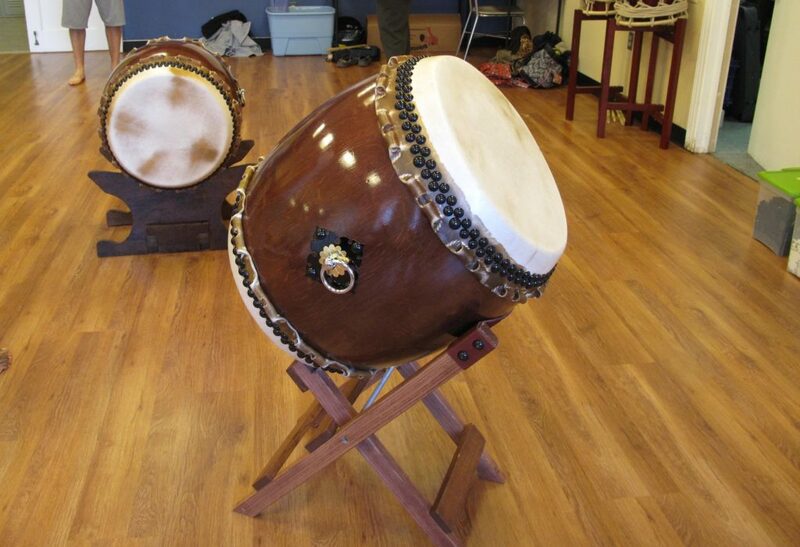 The four-week class will teach you the basics of playing taiko. We provide all equipment and no prior experience is necessary! 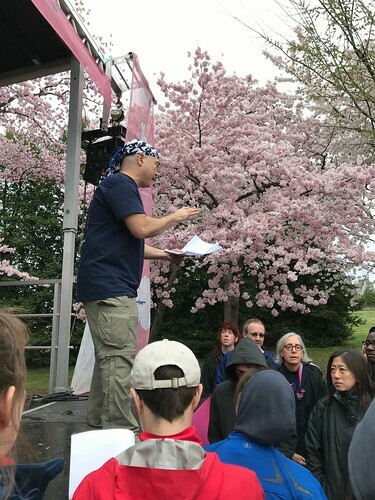 Read details here and use the link to preregister through the Japan-America Society of Pennsylvania. 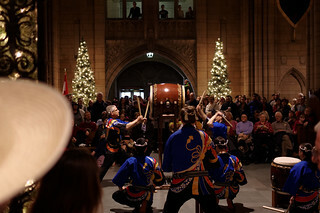 Our next public performance will be December 2 at the Pitt Nationality Rooms holiday open house. We’ll kick off the music and dance program at Noon. 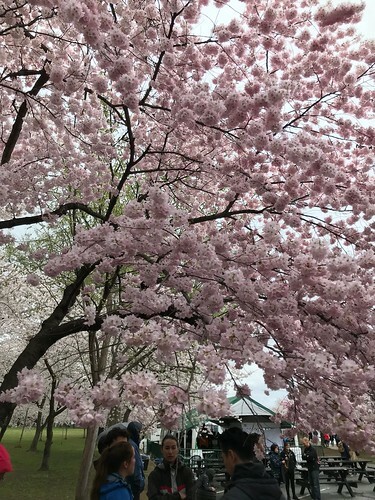 (UPDATED – an earlier version of the post said 1 pm, that’s wrong.) There are a lot of performances so we only have 12-12:15 to play; don’t be late! Come join us for the great food and tours of specially decorated classrooms celebrating cultures all over the globe. 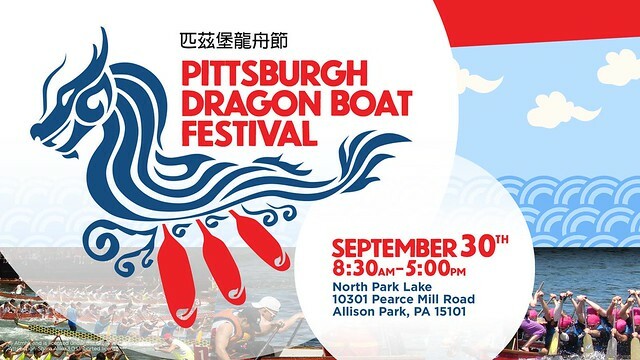 Pittsburgh Taiko will head out to North Park Lake for a day of racing and fun at the Pittsburgh Dragon Boat Festival on Sunday, September 30. This free event features food, performances, crafts, and best of all, dragon boat races! Look for our performance between 12:40 and 1. 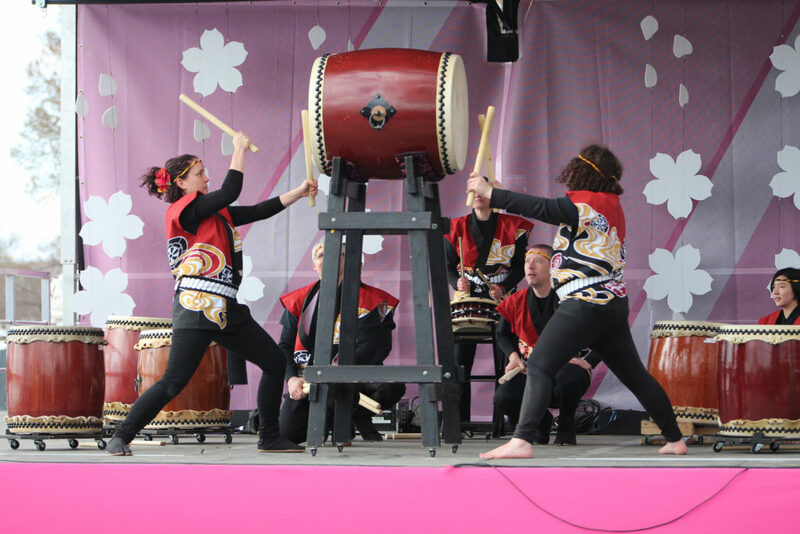 Pittsburgh Taiko will join CMU’s Japanese Student Association in their annual Matsuri event on Tuesday, April 10. Pittsburgh Taiko is performing at 7 pm, but come early to enjoy Japanese food, games, and a full program of performers. The event runs 3:30-8:00 pm in Wiegand Gymnasium in the Cohon University Center at CMU. Matsuri is a fundraiser for Minato school, which was destroyed by the earthquake and tsunami in March 2011. 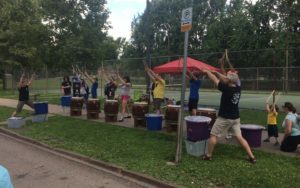 Learn taiko with us at our next beginner session! Our next four-week class starts Saturday, March 31 at Winchester Thurston school in Shadyside. This class is for anyone who wants to learn a new musical skill, needs a unique workout, or just wants to find out what it’s like to hit those big drums! It’s designed for adults and older teens (high school and up), and no previous musical experience is needed. Register at the link on our workshops page. The page also has more information about what to wear and bring, and what to expect.